This Sunday, the Frederick County St. Paddy’s Day planning committee will meet for the last time to put the final touches on the world’s smallest St. Paddy’s Day Parade. Will the parade be a success under the looming threat of Leprechauns? Perhaps with the help of Shamrock Green-Duffy, famed leprechaun hunter and daughter of Boondocks Saints director, Troy Duffy. And if that doesn’t work, summoning the spirit of Saint Patrick surely will. 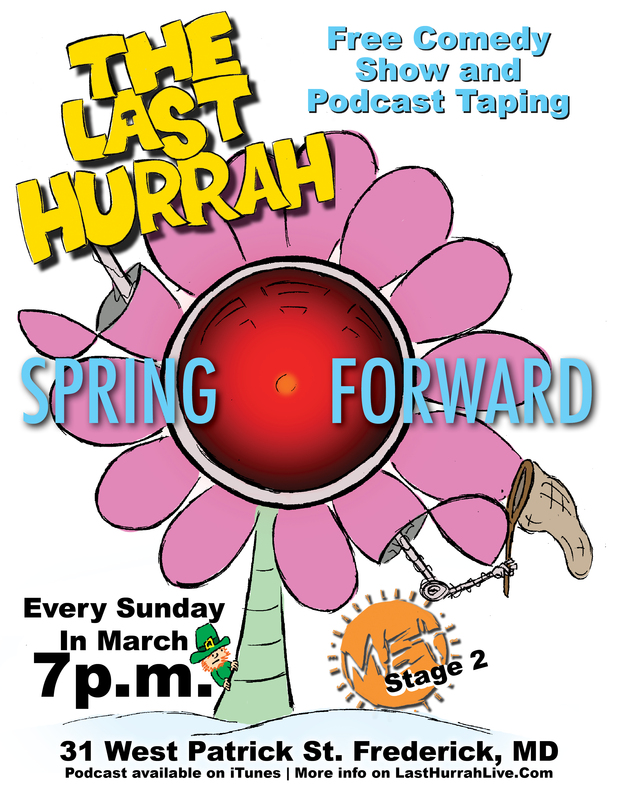 Join the fun Sunday at 7pm at the Maryland Ensemble Theatre!